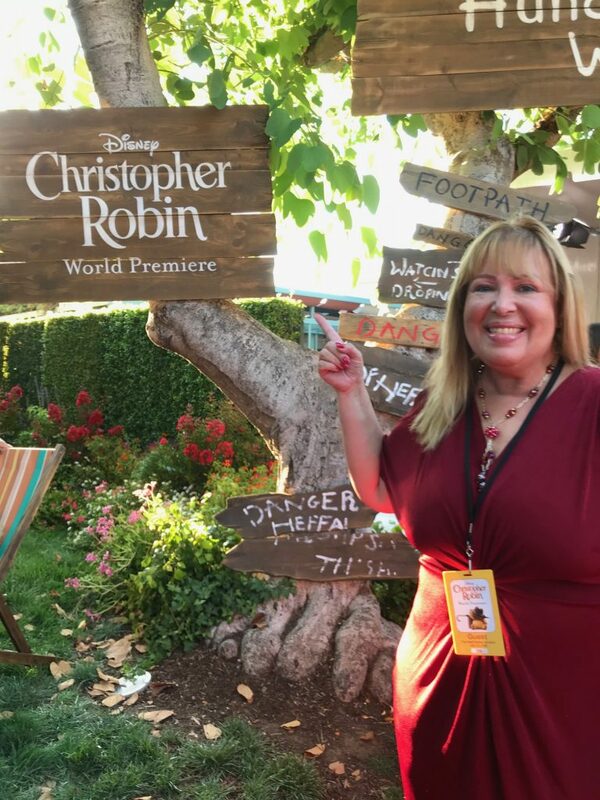 I attended the red carpet premiere for Christopher Robin, the new Disney movie releasing August 3rd! This is one of Disney’s most popular childhood stories of a boy and his little bear, Winnie the Pooh. 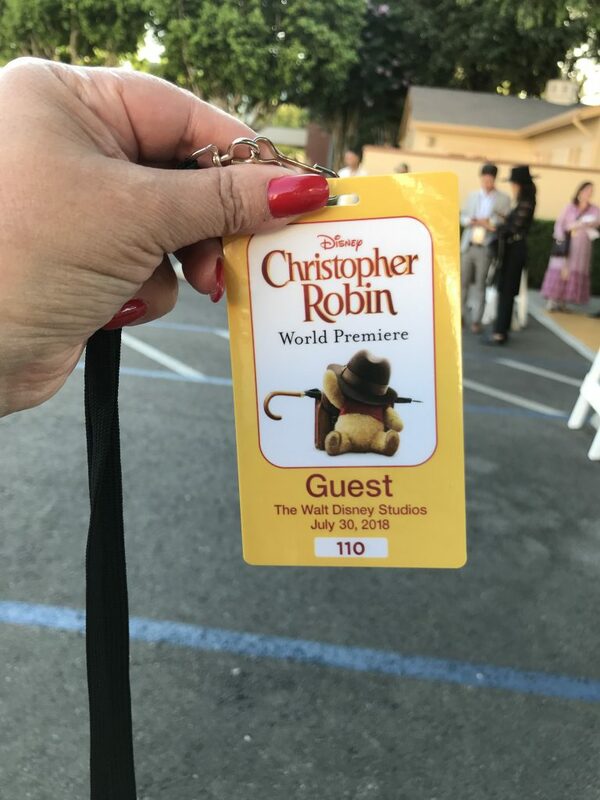 Today I’m going to share a bit about my experience at Christopher Robin’s red carpet premiere at Walt Disney Studios! 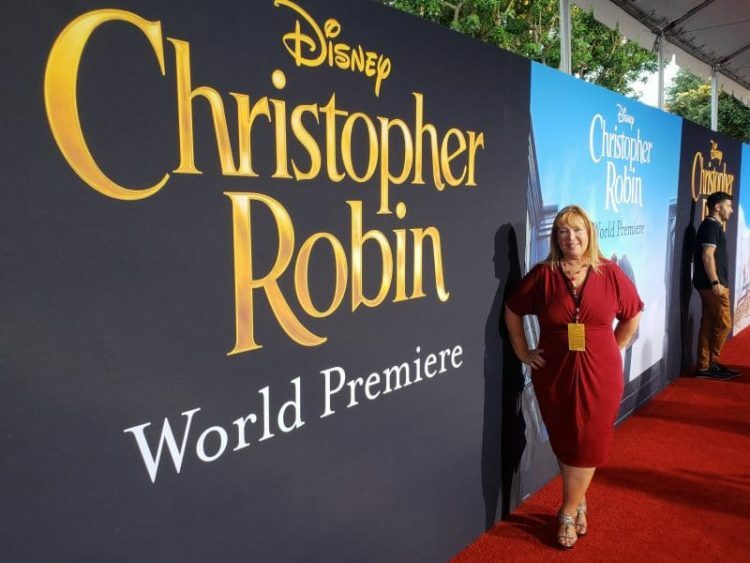 Where was the Christopher Red Carpet Premiere? As I had mentioned to you, I traveled to Los Angeles, California to experience this fabulous event. 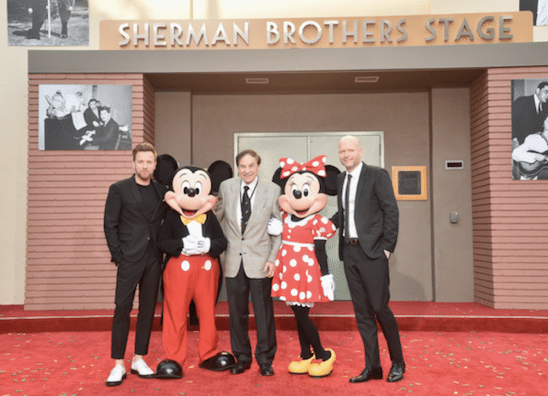 The red carpet was rolled out on part of the lot and closed off to the public for tours. 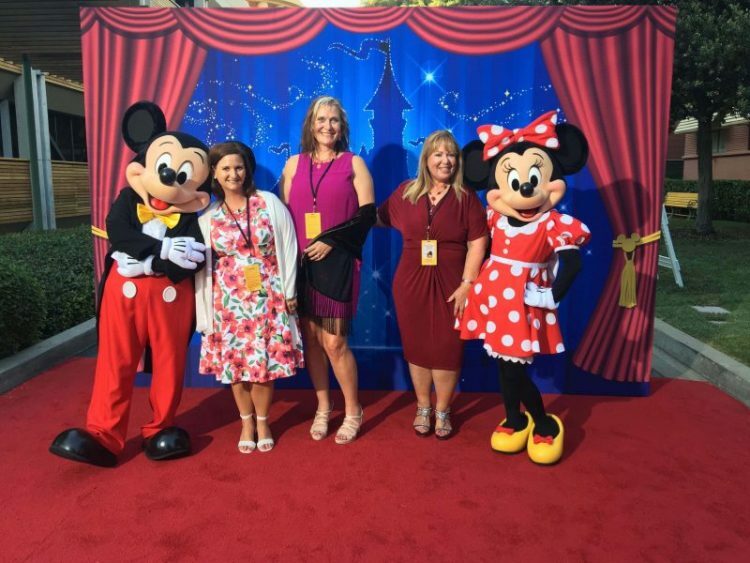 It was so awesome to experience the magic right there at Walt Disney Studios lot in Burbank, California, as I mingled with actors, filmmakers, and their families! 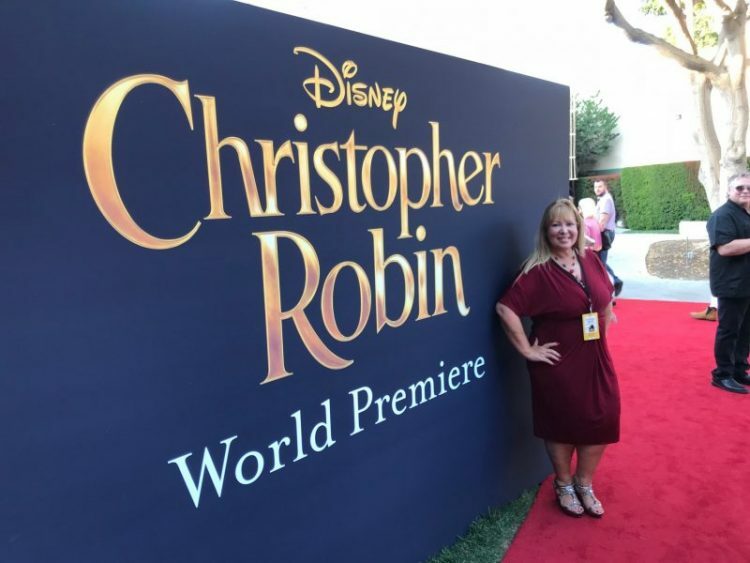 What happened at the Christopher Red Carpet Premiere? 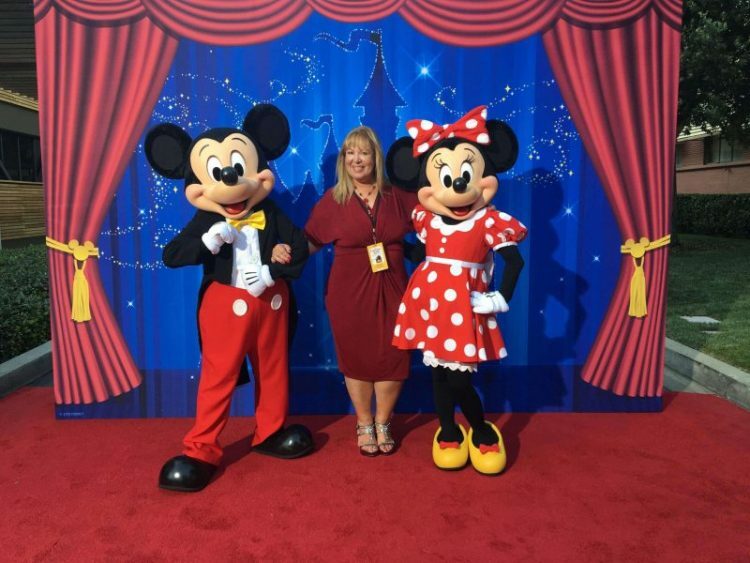 Mickey and Minnie Mouse were on the scene for photo opportunities. Behind the scenes, I was able to experience even more magic. There were honey sticks from the Honey Board, beach chairs from the promotional images and props from the film atop a picnic table. Hanging out at the beach with Jill and Winona! 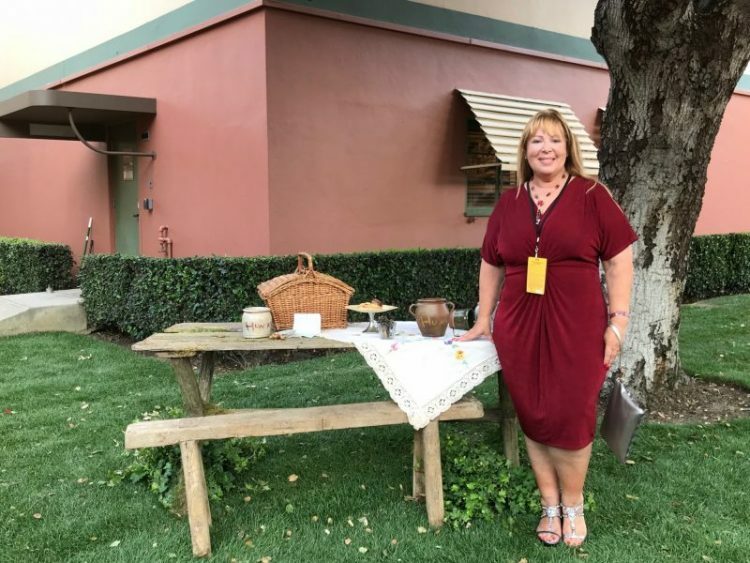 I had such a blast enjoying food before watching the Christopher Robin film. The food was inspired by the movie. The food selections included little baskets of fish and chips with mac and cheese, fruit cups, honey cakes, and Mickey ice cream bars. All of that Christopher Robin inspired food kept me going while we waited to view the film. It was super cool to spot the actors from the new Christopher Robin film that’s releasing in theaters on August 3rd. Christopher Robin is played by Ewan McGregor, who was found getting photos along the red carpet. 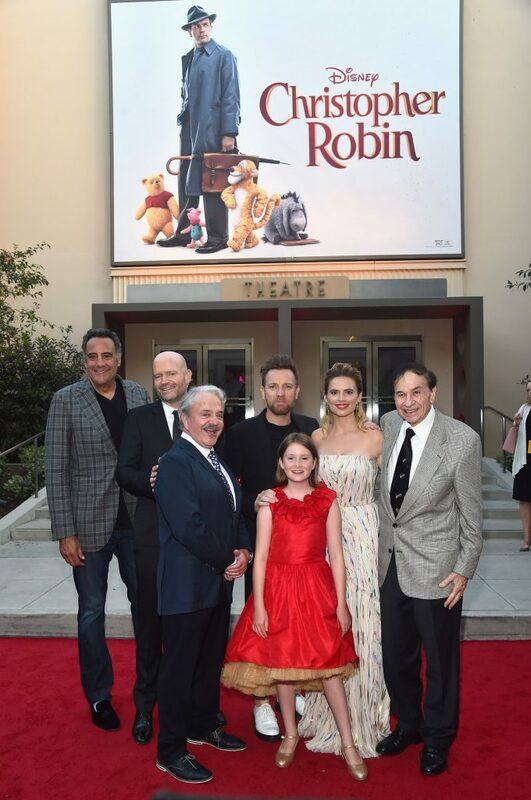 Check out the stars of Disney’s “Christopher Robin,” Ewan McGregor, Hayley Atwell, Bronte Carmichael, Jim Cummings and Brad Garrett joined director Marc Forster! 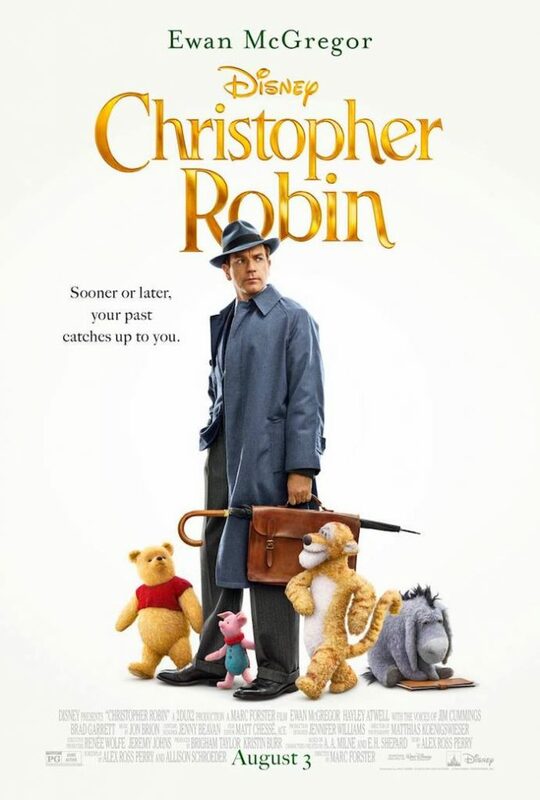 It’s interesting that this film allows you to see Christopher Robin all grown up. His wife is played by Hayley Atwell, who was on scene at the Christopher Red Carpet Premiere too. Even Winnie the Pooh was on the scene, yes! 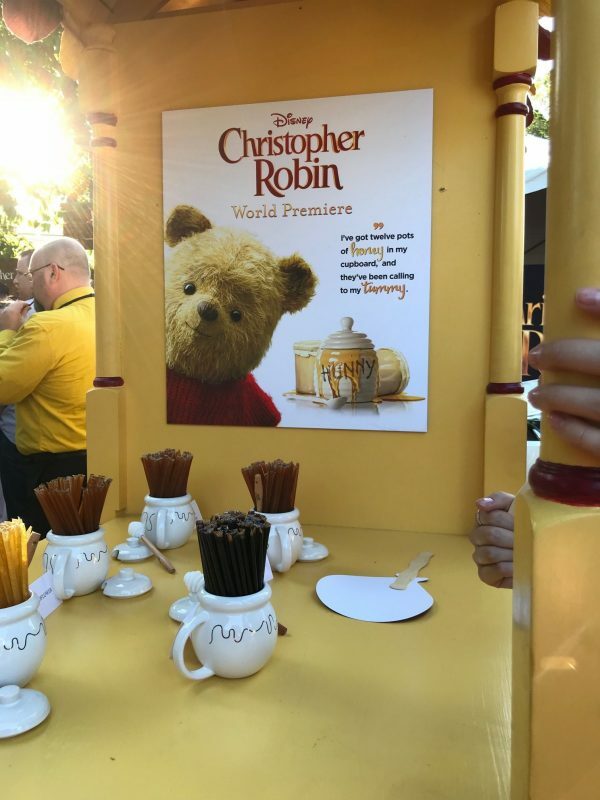 The little-stuffed bear from the Christopher Robin film was on the red carpet for photo opportunities. 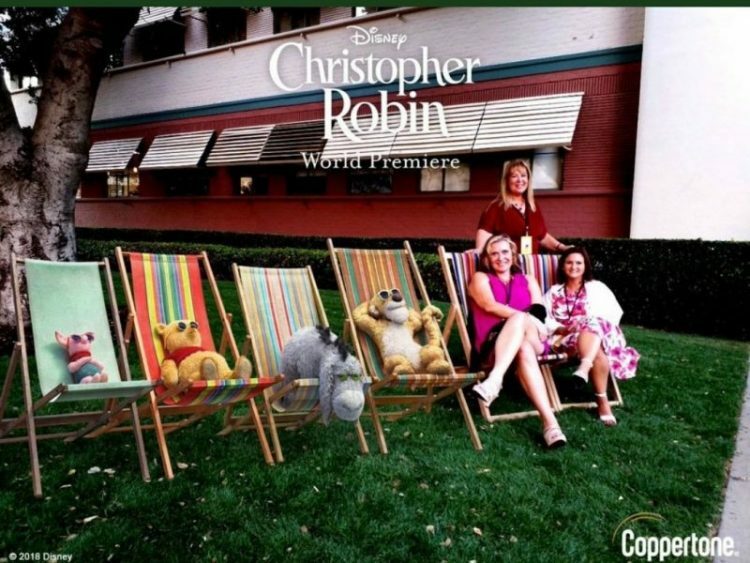 Who plays each character in Christopher Robin? Christopher Robin arrives in theaters everywhere on August 3, 2018. I hope that you’ll hit the theater and enjoy this heartwarming tale of a boy all grown up. The opportunity to enjoy this sweet movie with those who poured their heart into the creation of it is just a treasure. The energy of a room full of filmmakers, actors, and their families while the movie plays is magical. I cannot wait to take my family, but I am happy that I got to see it at the premiere. What a wonderful experience and opportunity. The movie is just darling. The whole world will fall in love with Pooh bear all over again. BTW I love the dress! I loved the Branson Bloggers photo above. It was so nice to talk with you and get to know you over this course of this trip!